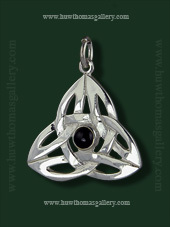 Here in our Celtic Jewellery section you will find different types of jewellery featuring Celtic Knotwork, Emblems & Symbols. 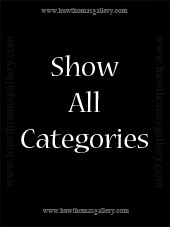 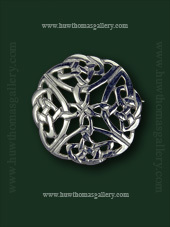 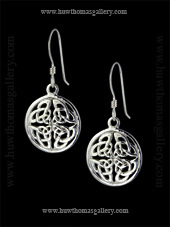 We have a range of Celtic Earrings, a range of Celtic Pendants and a range of Celtic Brooches. 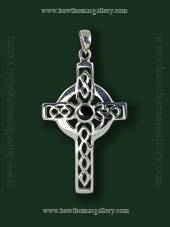 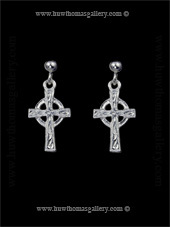 In addition we also have a range of Jewellery featuring Celtic Crosses.